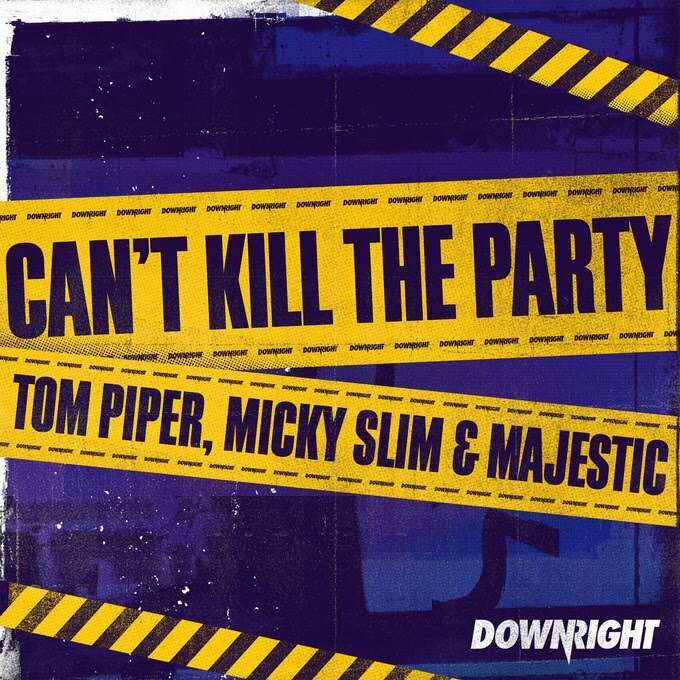 Renowned Sydney DJ Tom Piper has teamed up with two likely lads from the UK for his brand new single ‘Can’t Kill The Party’, which was officially serviced to media on Friday. 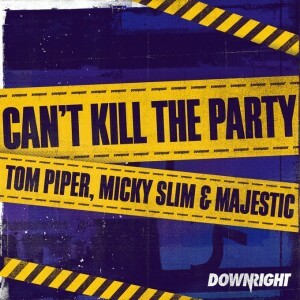 Naturally, it was cleaned up in radio mode, re-named ‘Can’t Stop The Party’, but the intent of both tracks is one and the same… to have you dancing all night long. Filmed in Ibiza, the clip is everything you’d expect from a party clip… girls in bikinis, surf, sun, sand, splashings of alcohol and a spray or two of silly string just for good measure. The track’s released digitally this Friday.